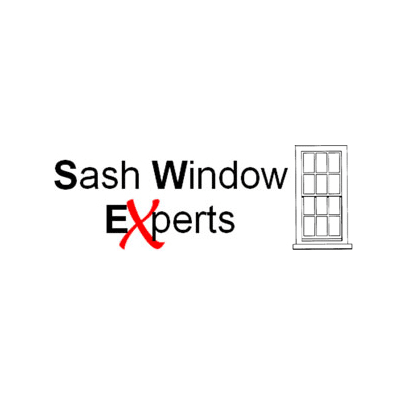 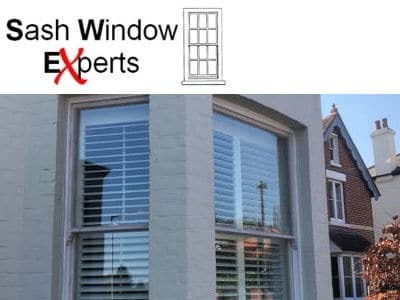 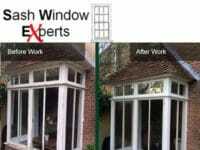 Expert sash window repair in Surrey, Sussex and Kent with over 25 years' experience. Offering a complete range of installation, preservation, repair, refurbishment, draught-proofing and replacement. 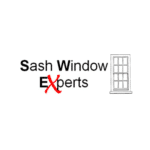 The experienced team of local craftsmen specialise in modern and historic sash window maintenance. 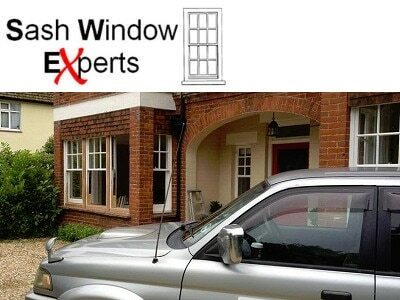 Please get in touch to speak to a specialist and discuss your requirements for a free no obligation quote.